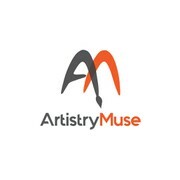 Graduate Graphic Designer, High School Art Teacher, Freelancer with more than five years print experience. "The design created by goggic is simple and elegant. It resonated well with my poll participants. The designer implemented the changes I requested and provided me with the versions and formats I required. I would work with goggic again in the future. 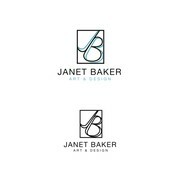 The..."
"This was a job to create a logo and branding for an art based service. The contest was rich with creative designs, but goggic had something that best captured the artistic flair that I was hoping for. 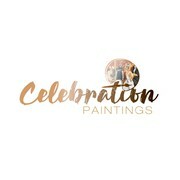 Easy to interact with and willing to discuss issue..."
"I needed a logo to build a brand image for my already-established live event painting business, and I wanted something elegant, sophisticate, whimsical and memorable. Goggic worked with my sometimes challenging requests and subtle ideas for tweaking th..."